You are here: Home / Local Love / Pink Bags, Pink Boots, Galentine’s Day Events, and Plants for Kids! Pink Bags, Pink Boots, Galentine’s Day Events, and Plants for Kids! Wedding Fair: I wish an event like this was around when we got married: Local Love, A Wedding Experience goes Sunday, February 25 from 10-4pm on the top floor of the Epcor Tower. 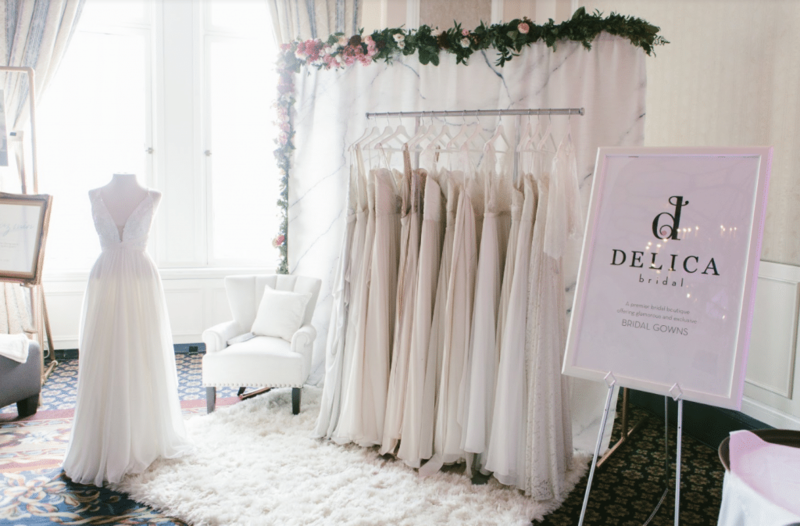 Described as an “alternative to the larger bridal fairs,” the 5th-annual event features a tightly-curated lineup of vendors. Everything from premarital psychologists, custom-made suits, and unique entertainment ideas. Get tickets here. Sweet Pop Up: Prizes, treats and local shopping? Sign me up! The Maker’s Keep and Community in Kingsway Mall are hosting a Valentine’s Day pop-up this weekend. (Did you know Community has a cookie dough stand?! So good.) More info here. Finally another Made Social workshop…and it’s sold out. BUT, you can add your name to the waitlist so if anyone cancels, you’re in! 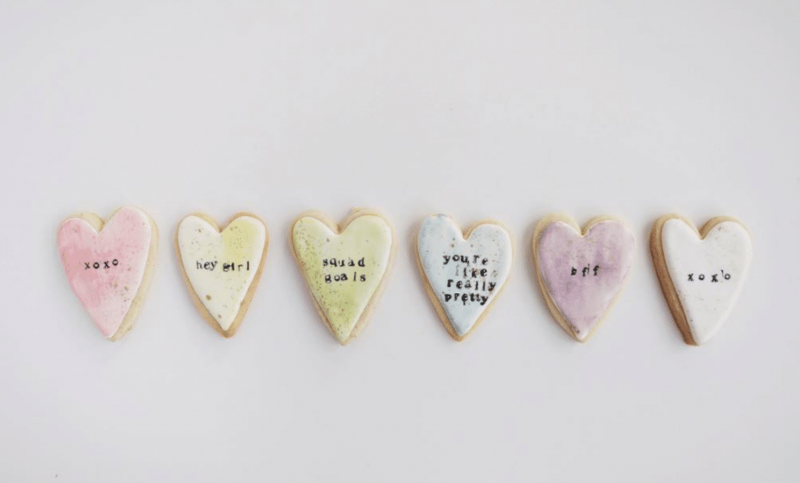 If you manage to get a ticket to this ‘Be My Galentine’ event next Friday, February 16, you’ll be making custom conversation heart cookies while sipping cocktails, and you’ll head home with a sweet swag bag and great memories. Get your name on the list here. I’ve been to these workshops and they’re amazing, so make sure to keep checking the Friday Local Love List at KariSkelton.com. I’ll be sure to update their latest events. We adore local book store Audrey’s Books. They’re hosting a “Galentine’s Day” evening on February 13. Discussion, door prizes, and beverages. More info here. One of Edmonton’s hottest local boutiques is hosting a Galentine’s Day event in-store on February 13 from 6-9 pm. Tarot card readings, bestie portrait sessions, an exclusive sale, and more. Details here. Kids & Plants: Get those hands off the iPads and into the dirt, baby! Local floral wizard (the name I’ve bestowed upon him) Cory Christopher has released his spring workshop lineup. There’s a terrarium building class for kids on Sunday, March 11 and I know it’s going to sell out fast. Sign up here. 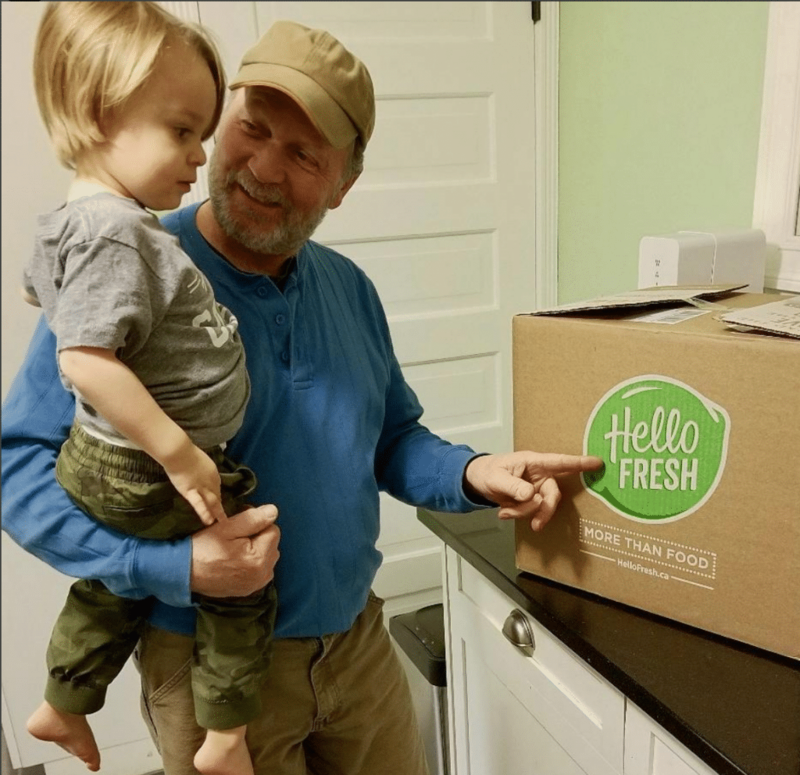 Hello Fresh Discount Code: We’re loving HelloFresh meals! (Seriously, every one has been fabulous.) Fresh ingredients, along with the recipe, delivered right to your door. It’s been a saving grace this last month while we’ve had a busy travel schedule. Perfect for those insane weeks where you just don’t have time to even go there, or maybe a gift for a couple with a new baby. 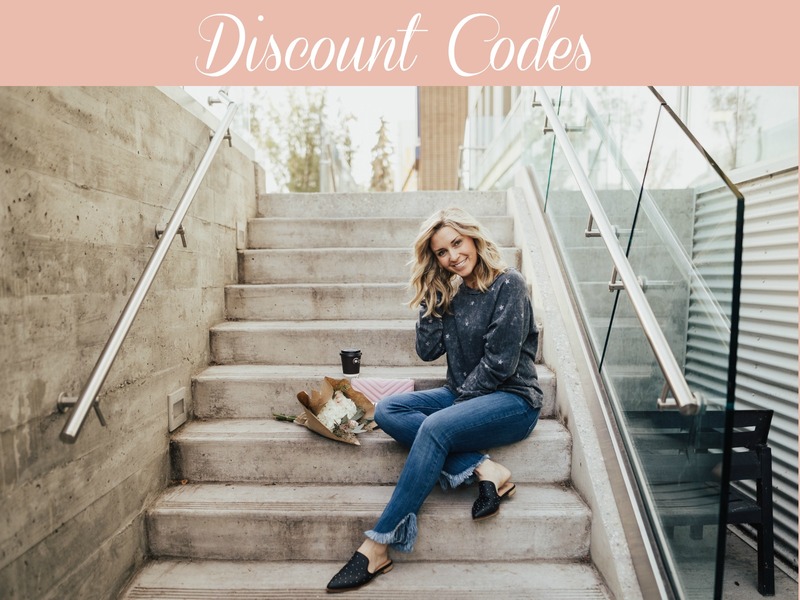 Shop here and be sure to use my discount code HELLOKARI for 40% off your first box! Winter Celebration: 28 years! 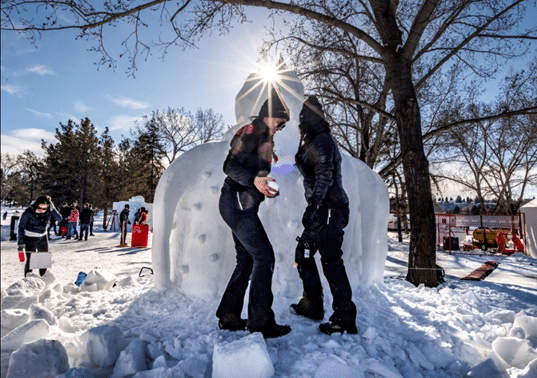 That’s how long the Silver Skate Festival has run in Edmonton. Rooted in Dutch winter traditions, Silver Skate offers sport, arts, culture, and fun down at Hawrelak Park (same spot as the Ice Castles). Several events are even planned around romance, just in time for Valentine’s Day. It’s on from now until February 19. Plan your visit here. 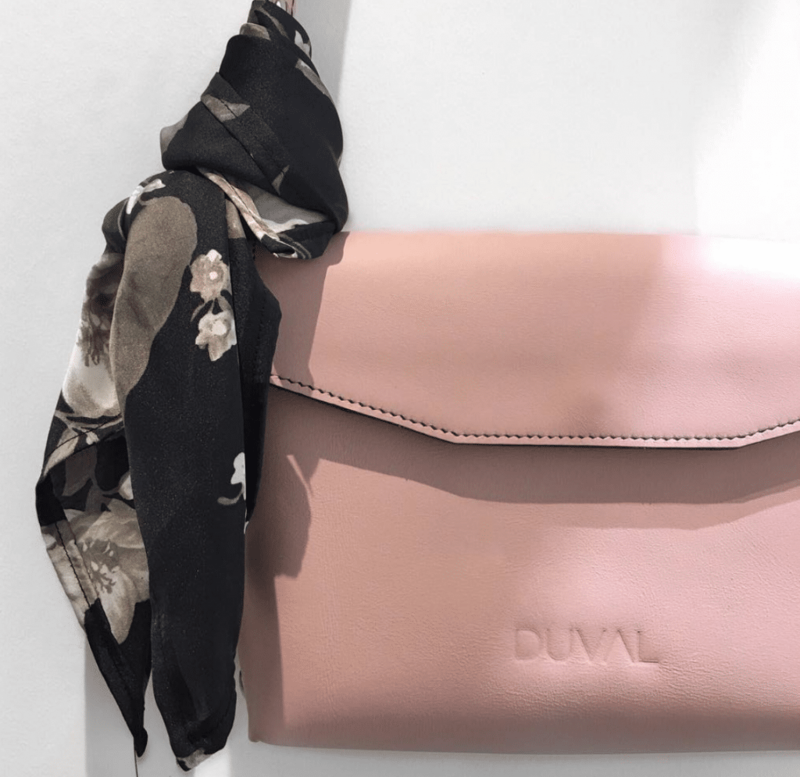 Pink Bags: Duval Canada bags (made in Edmonton) not only has these amazing pink purses, but is donating a portion of sales from each one in February to the Pink Shirt Day organization, which works to end bullying. Get yours here! 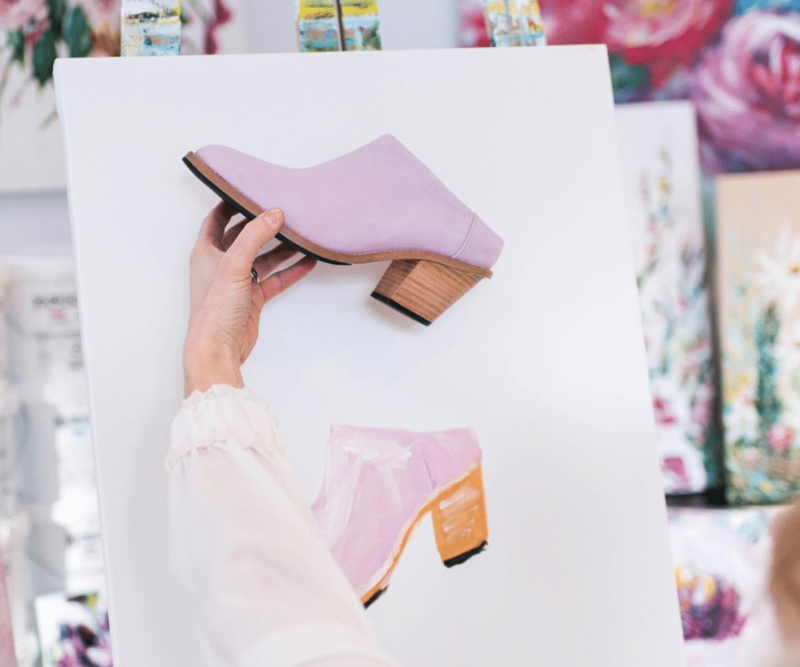 Pink Boots: One of my favourite shoe makers, Poppy Barley, is releasing its spring line very soon, and there’s pink! I could not be more thrilled with this development. You can take in the official spring 2018 Collection Launch Party on February 13 from 5-9pm at PB’s flagship store in Southgate Mall. Register for the free event here. High Tea: You fancy now, girl! 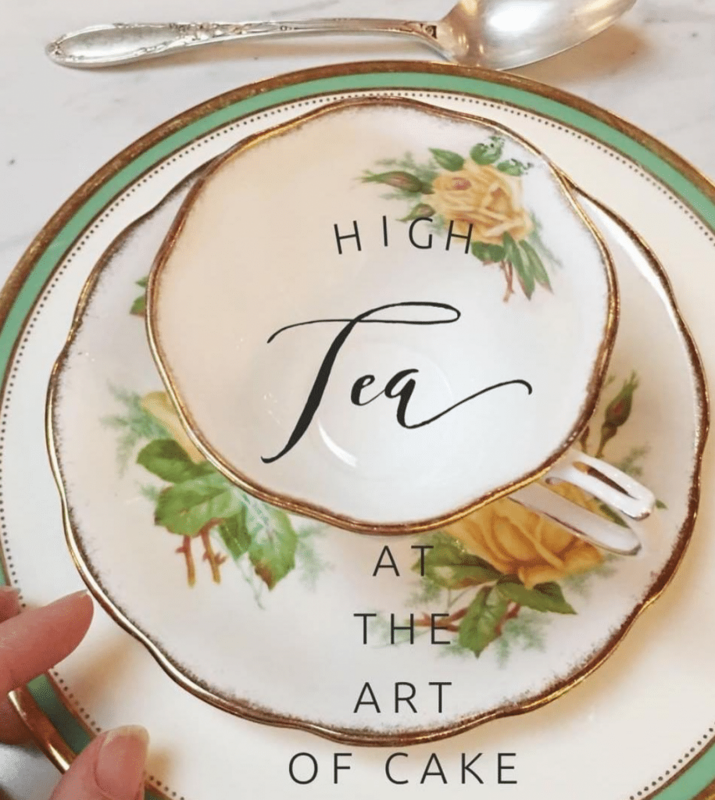 One of our favourite cake shops, The Art of Cake, is hosting two high tea events in February. One this Sunday, February 11 and one on February 25. Call 780-441-1339 to book. 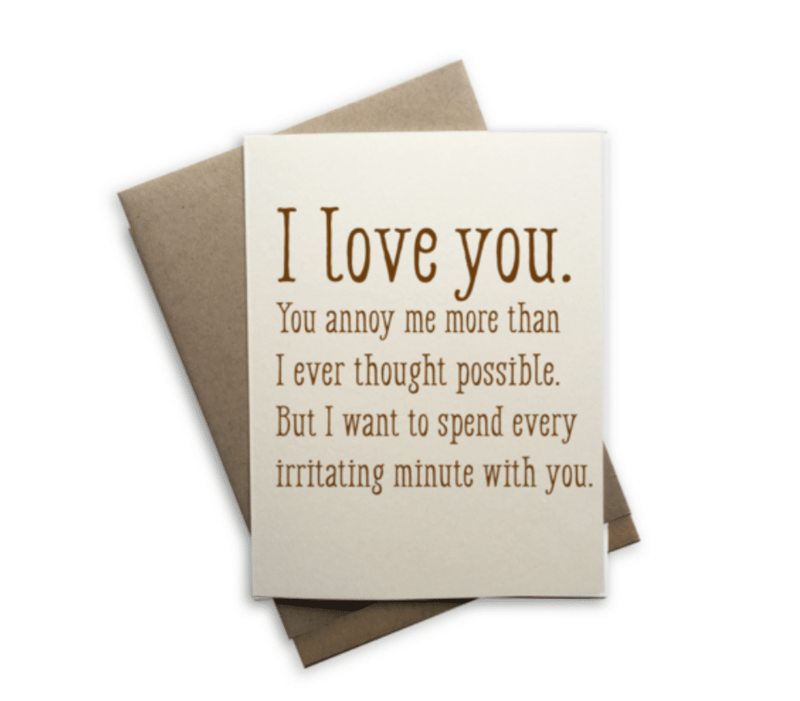 Best V-Day Cards: Stumbled upon these hilarious and (some) mushy Valentine’s Day cards at Red Ribbon Boutique the other day. Shop in-store or right here. 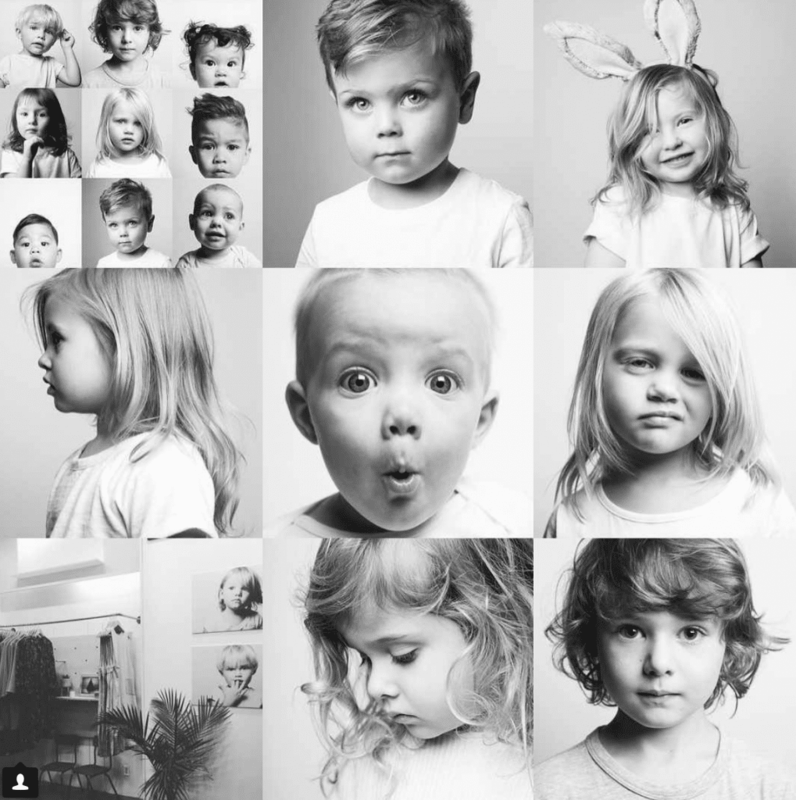 Pics of Your Kids: These are some of the most beautiful kid’s portraits I’ve ever seen. Photographer Ashley Champagne splits her time between Edmonton and Nashville. She has several sessions coming up in our city, at $160 a pop, with only a few spots left! Book it! Girl’s PJ Party: Gather your girls and come join me! 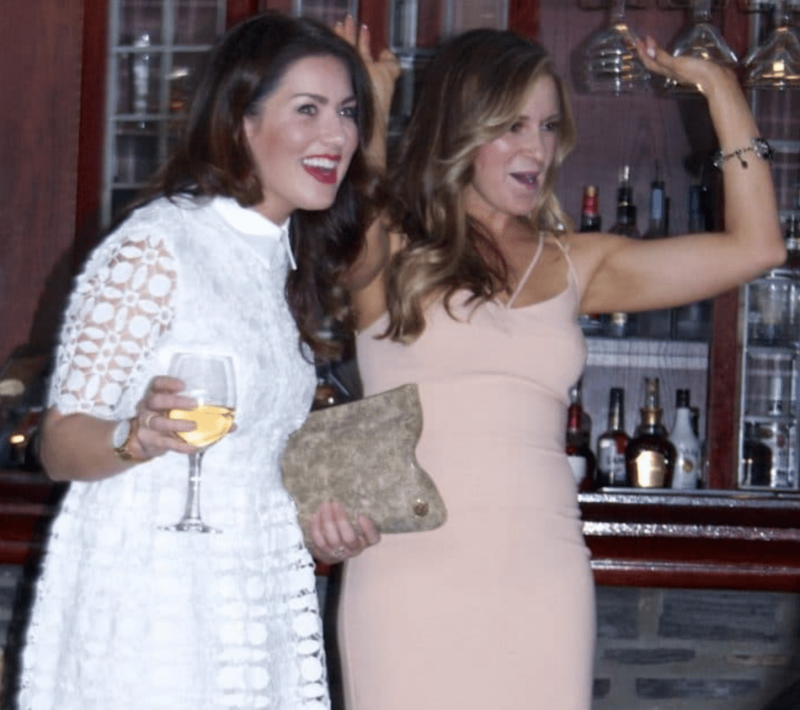 I’m thrilled to be hosting the annual PJ Party at Fairmont Jasper Park Lodge for the third time (last year’s event featured Jillian Harris). This year’s special guest is country music star Terri Clark. PJ Party on the Friday night, sessions and lots of eating on the Saturday before the big gala, and an incredible brunch on the Sunday before you head home. It’s an absolute blast. Find all the details here. Hope to see you in Jasper! 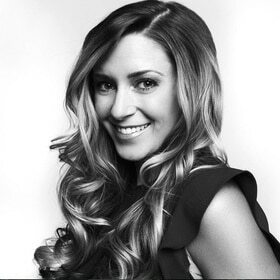 If you know of any hidden gems, cool local products, or unique events happening in the Edmonton area, please email me: kari@kariskelton.com.